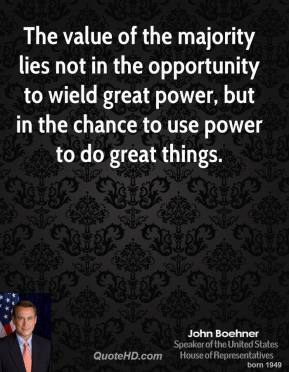 Well, as a former small businessperson - I understand what's going on, I think in the business community. 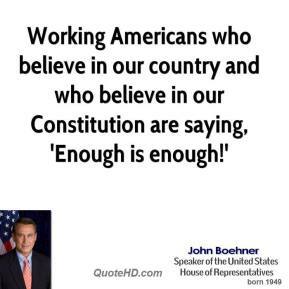 And businesspeople around the country are looking at all the spending and all the debt. 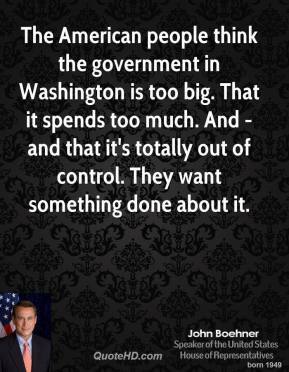 They're looking at all the policies coming out of this Congress and this administration the last two years, and they - it's created all this uncertainty. 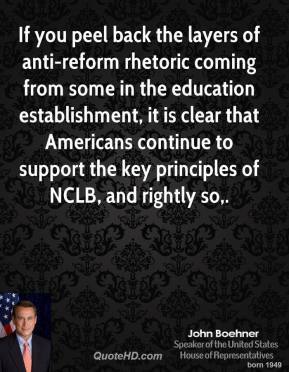 If you peel back the layers of anti-reform rhetoric coming from some in the education establishment, it is clear that Americans continue to support the key principles of NCLB, and rightly so. 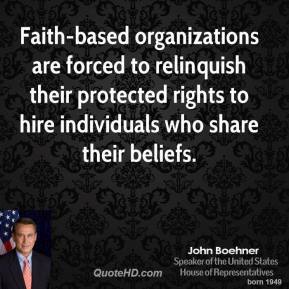 Faith-based organizations are forced to relinquish their protected rights to hire individuals who share their beliefs. 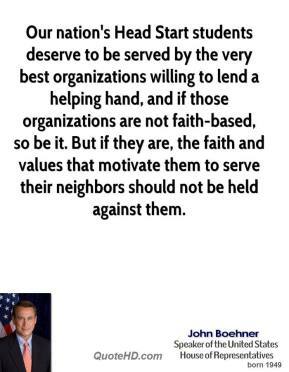 Our nation's Head Start students deserve to be served by the very best organizations willing to lend a helping hand, and if those organizations are not faith-based, so be it. 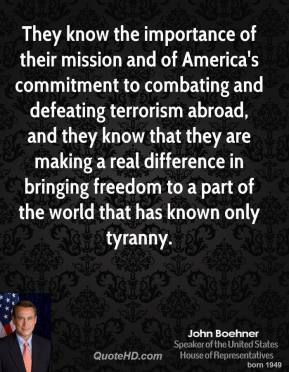 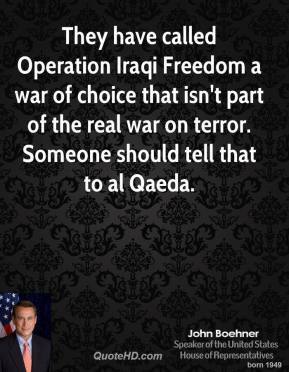 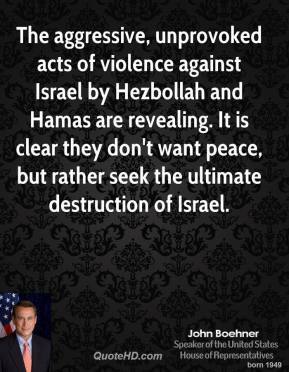 But if they are, the faith and values that motivate them to serve their neighbors should not be held against them. 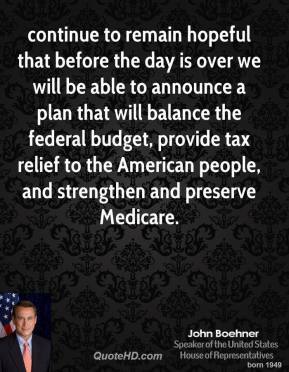 continue to remain hopeful that before the day is over we will be able to announce a plan that will balance the federal budget, provide tax relief to the American people, and strengthen and preserve Medicare. 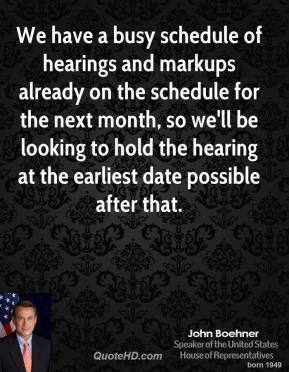 We have a busy schedule of hearings and markups already on the schedule for the next month, so we'll be looking to hold the hearing at the earliest date possible after that. 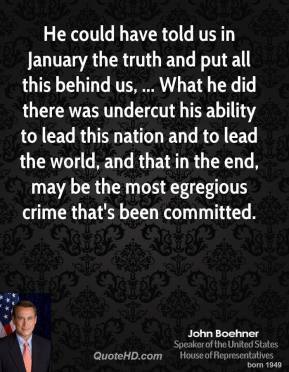 He could have told us in January the truth and put all this behind us, ... What he did there was undercut his ability to lead this nation and to lead the world, and that in the end, may be the most egregious crime that's been committed. 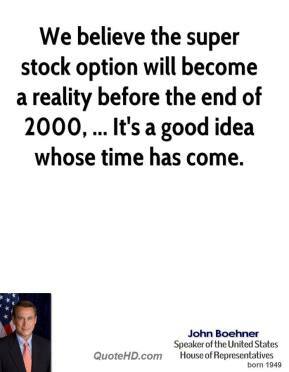 We believe the super stock option will become a reality before the end of 2000, ... 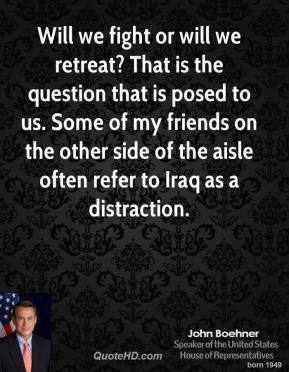 It's a good idea whose time has come. 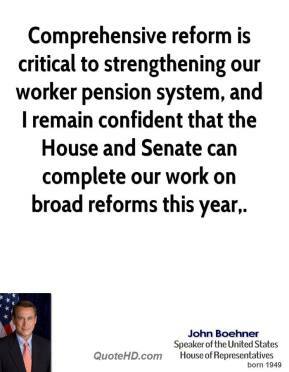 Comprehensive reform is critical to strengthening our worker pension system, and I remain confident that the House and Senate can complete our work on broad reforms this year. 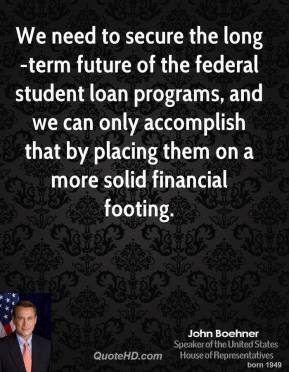 We need to secure the long-term future of the federal student loan programs, and we can only accomplish that by placing them on a more solid financial footing. 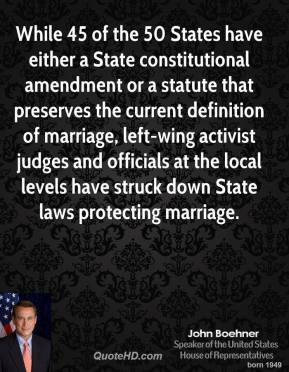 I've got 11 brothers and sisters and my dad owned a bar. 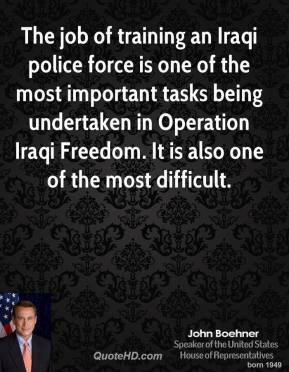 It's great training for what I do every day. 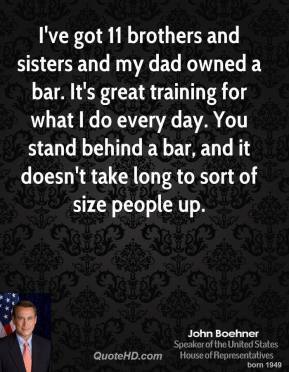 You stand behind a bar, and it doesn't take long to sort of size people up. 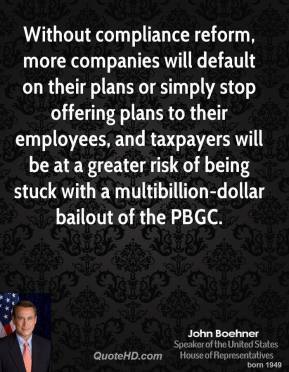 Without compliance reform, more companies will default on their plans or simply stop offering plans to their employees, and taxpayers will be at a greater risk of being stuck with a multibillion-dollar bailout of the PBGC. 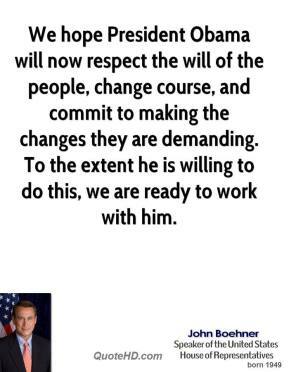 The work ahead of us will not be easy. 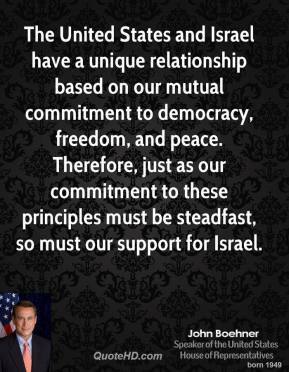 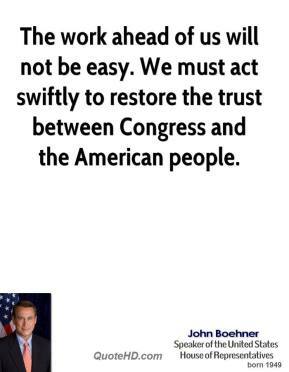 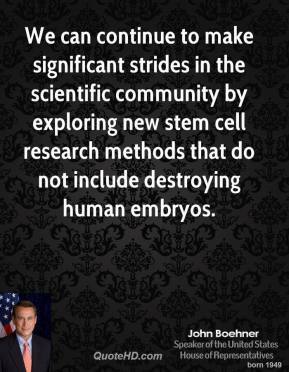 We must act swiftly to restore the trust between Congress and the American people.